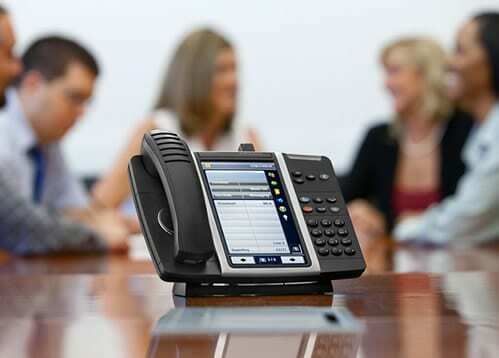 VoIP will revolutionize your company’s telephone system - improving efficiency and saving you money. 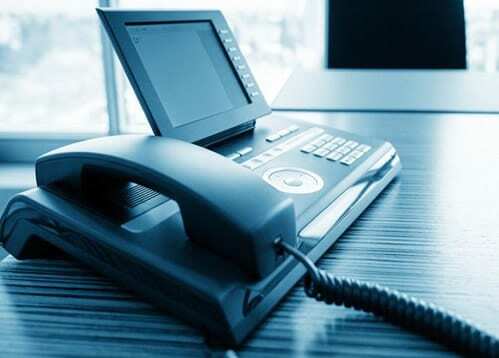 Voice over Internet Protocol (VoIP) technology is most often thought of as a way to make phone calls over the Internet. That’s true. 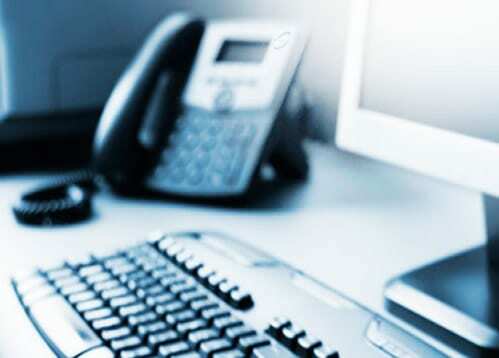 But did you know that VoIP can substantially reduce a company’s monthly phone bill? Or that it can also eliminate the installation and maintenance costs associated with traditional telephone networks? 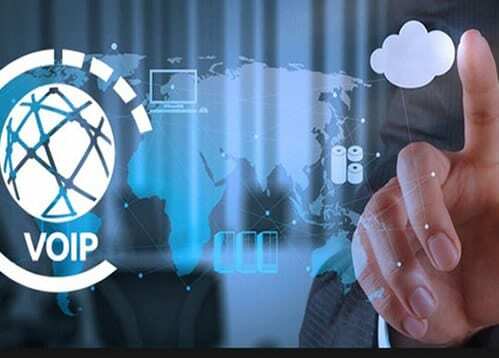 VoIP isn’t just a new way of making phone calls; it’s an entirely new approach to voice communication that integrates the telephone system deeply into your computer network and applications, including your email client, web browser, your company CRM, and much more. 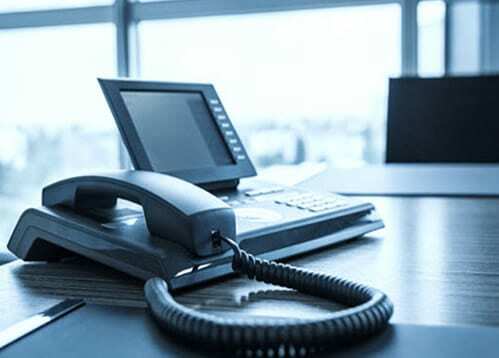 When installed properly, VoIP not only makes calls and teleconferencing easier and less expensive, but can transform the humble telephone into a more efficient, more productive tool for modern business. What are the major benefits? Telephone communications are at the heart of business transactions, and are crucial to growing your revenue and profits. Large enterprises use powerful VoIP solutions to stay ahead of the competition – and if you think prohibitive costs stop you from enjoying the same technology, think again.